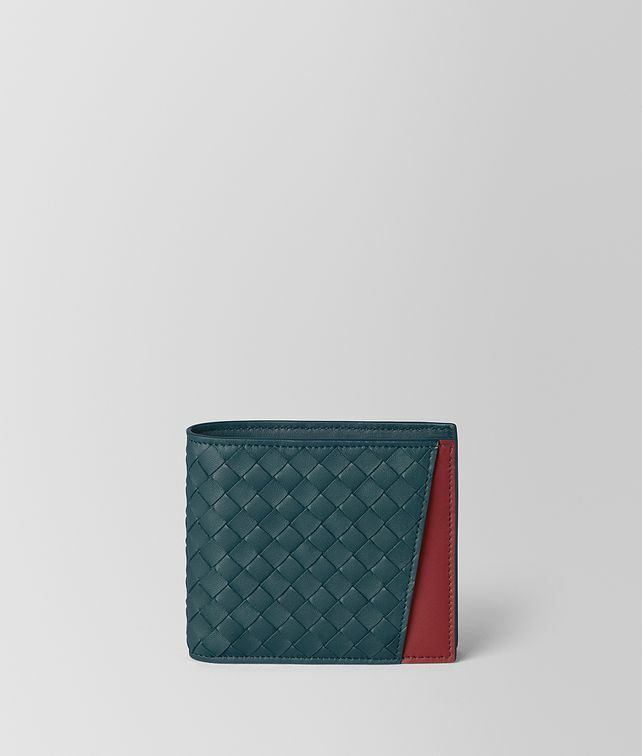 The classic bi-fold wallet is crafted from soft nappa leather and hand-woven in the house’s iconic intrecciato motif. The interior has a contrasting hue which is revealed by an exterior cutaway pocket. It is fitted inside with four card slots, a bill slot, a coin purse.